Trinity Electrical and Radon Mitigation can provide expert assistance to help keep your home and business safer by providing all the services you need for Radon Mitigation. Yorkville, IL clients rely on us to serve you as a local, family-owned company. We care deeply about serving you well and further enhancing our excellent reputation when we serve you. We are a fully-licensed provider. We are insured and bonded. Radon can pose serious problems. It is a radioactive element that can cause lung cancer and other serious health issues. Occurring naturally in soil, radon is a part of the radioactive chain where uranium decays. Radon cannot be smelled, tasted seen. It is unlike many other varieties of pollutants in the home such as carbon monoxide, because the negative results for your health are frequently not seen immediately. Those are just a few of the multitude of reasons why it is critically important to be certain that you are working with an experienced expert in Radon Mitigation. 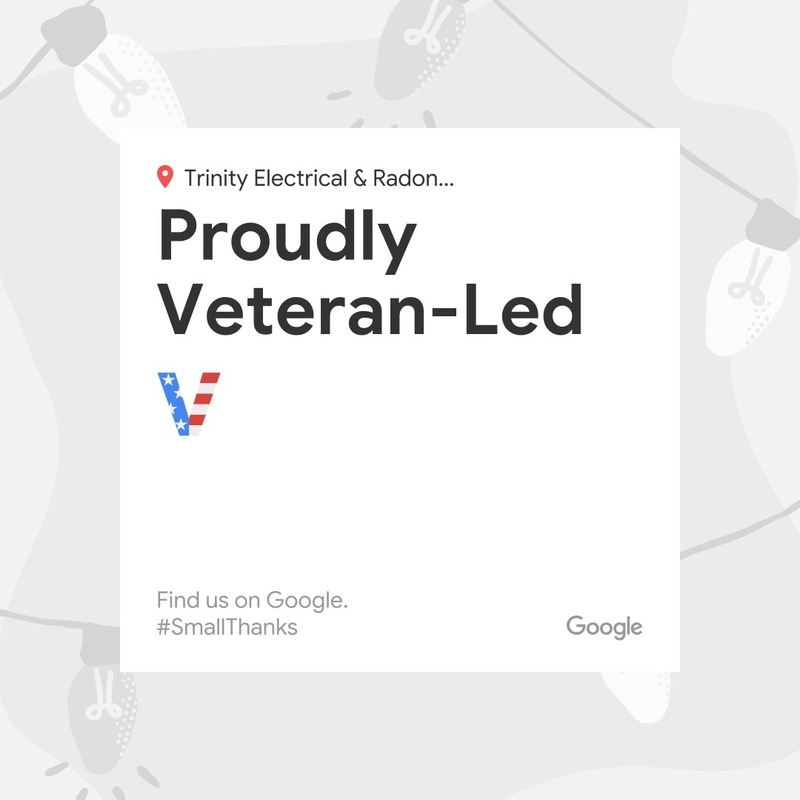 Yorkville, IL customers have an appreciation for the expertise that Trinity Electrical and Radon Mitigation has in Radon Mitigation. Yorkville, IL customers can be the victims of radon exposure for a number of years without having any idea it is happening. It is important to know that testing is somewhat inexpensive and easy. Testing is your only option to see if you might be at risk. Trinity Electrical and Radon Mitigation is licensed in Radon Mitigation. Yorkville, IL clients know they can trust our team to handle this for them. Trinity Electrical and Radon Mitigation can minimize the hazardous effects of radon gas and the products of decay that result in your home or business. 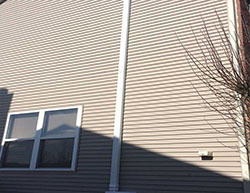 We are experts in addressing Radon Mitigation. 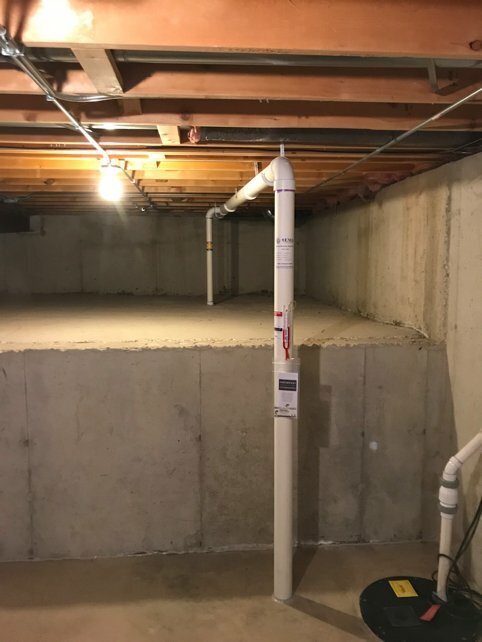 Yorkville, IL customers know they should contact us at (630) 499-1492 today to chat with us about our non-invasive radon mitigation procedures.